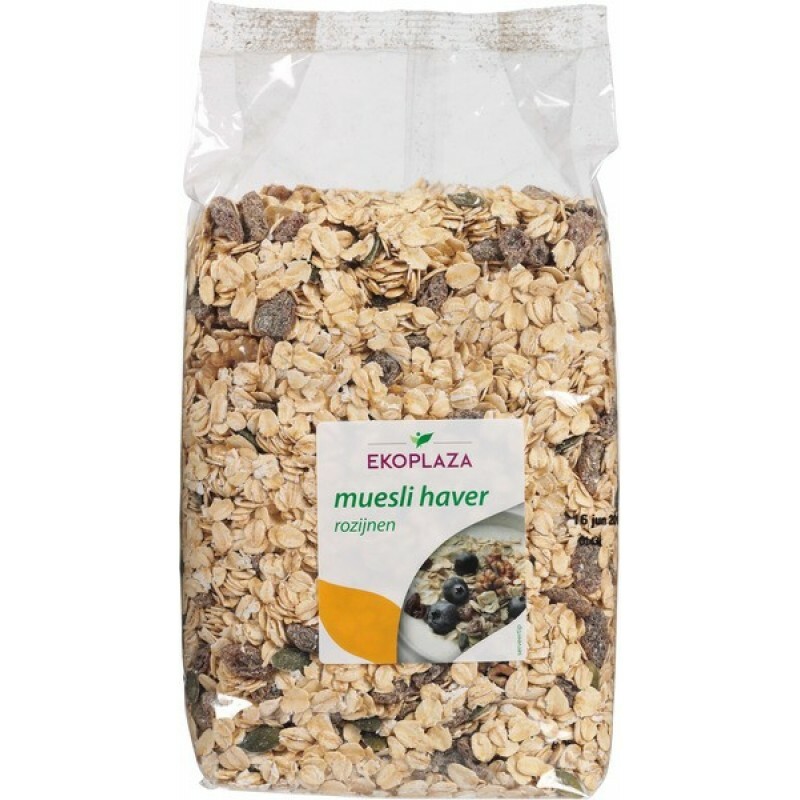 A delicious blend of oat flakes, raisins, walnuts and pumpkin seeds with no added sugar. A great way to start the day! Country Bread Gluten Free (250g)Description:The country bread is baked from finely ground gluten-fre.. Handmade in open boiling pans by our expert jam makers using only the finest organic ingredients t..
Mayonnaise Unsweetened (370g) Country of orig..